We have you covered when it comes to property signs. 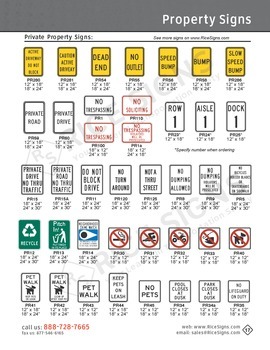 From private drive and private road signs to no trespassing signs, we have hundreds of property signs ready for fast shipping. 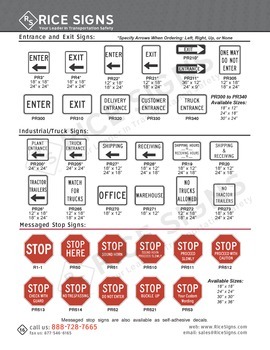 We also have enter and exit traffic signs, and industrial signs. 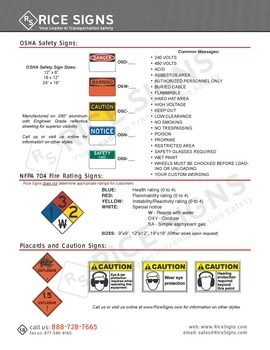 Shop for 14x10 and 10x7 OSHA Safety Signs.